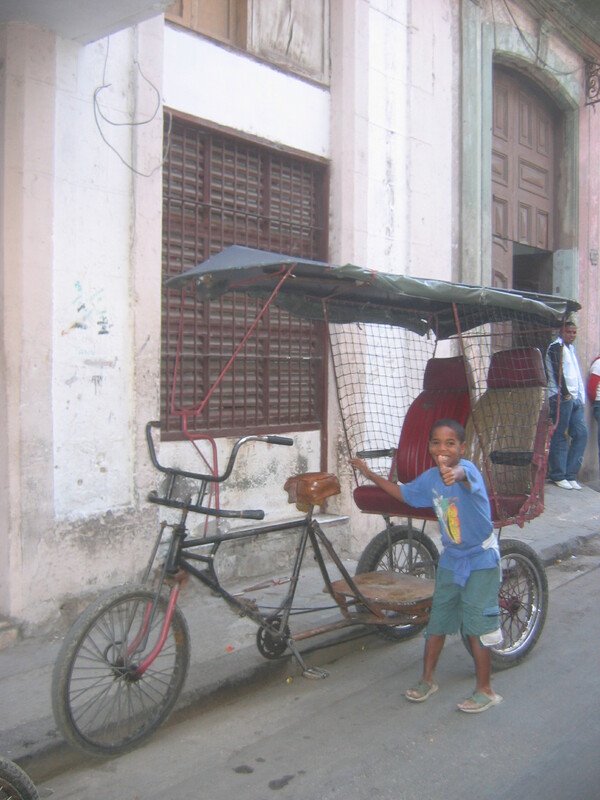 Deep inside the Cuban lens: That moment when you suddenly care about Cuba. When looking at Cuba from the outside, we see, a tiny spec of an island that has been under the US thumb for half a century. Not many people out here have even noticed that was the case. Unless of course you are either from Cuba or from the US. The rest of the world, in general terms, don’t really care. But they don’t care until one day. As soon as they visit Cuba, they care. Th e country opens its door to foreigners with a innumerable set of rules for entering. One of them is about not bringing food into the country, yet, you notice Cuba is limping in the area of accessing food. Then as soon as you leave the airport, you sense Cuban people have a smile on their face, but you also understand very well this is an island full of people trying to make ends meet with the bare minimum. You wonder how can they be so happy despite being so poor. 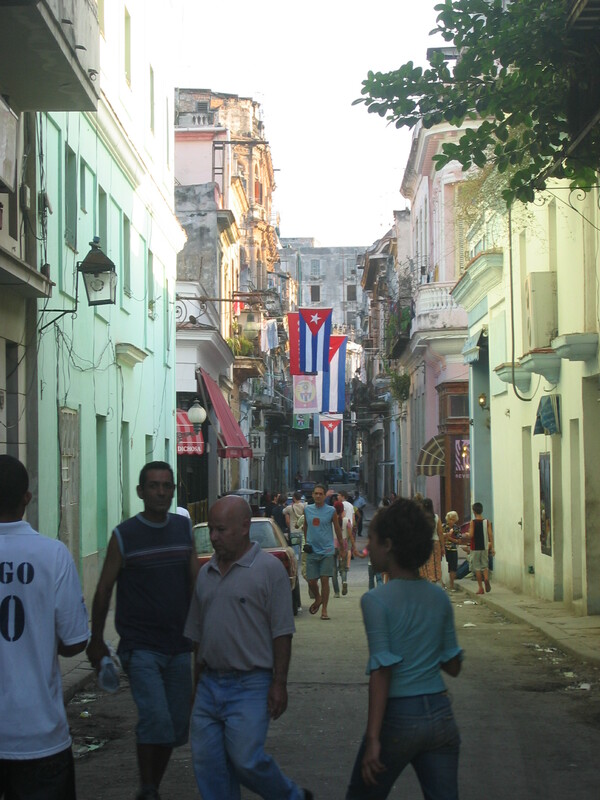 Then you stroll around the streets of whatever the town you are vising and see all kinds of hard Cuban workers travelling in crowded buses to go to work. Then you go back to your hotel to find out all those people you saw hanging from buses this morning barely make a dollar a day, or less. And you wonder, how do they even survive? But then you go out for dinner that night and see them all in the restaurants enjoying a beer, or in the corners of the city playing domino, joking around and smiling away. At that point, you have more questions you ever thought you’d have about a country. You run to a book store and grab a book that tells you a little bit about Cuba but none answer your questions. You learn the island went from the Spaniards hands to the Americans to a Dictator and all the history that goes with it, but nothing explains the dichotomies you experienced during your stay. And there is a reason for it. The country doesn’t score the highest in the key pointers of democracy and human rights so there is no book in the island that speaks about that. If there is, it is probably censored and brought in the island by a traveller from the outside. I have travelled the world and there are no many places in the world that leave you with such thirst for more. And that’s because Cuba has a lot of enigmas. Questions with answers that are sometimes too long for even Cubans to answer. Others don’t have an answer at all. Time goes by and your trip comes to an end. You feel happy but sad. You feel poor by rich in comparison to everyone there. You realize there was so much you would have loved to have done while in there, so many places you would have liked to have visited and so many more people you would have loved to have met. You know there is so much you still need to understand about that place. You leave Cuba but your heart stays there. You love how it made you feel. And that’s the point, when you all of a sudden, care. And as of that moment on, you are hooked and you know deep inside, you have to go back there! Entrada siguiente Fidel Castro broke his silence: He still doesn’t trust Americans. Reblogueó esto en ☆´¨☽ ( ☆* —• Edℹ️t🅾♌️|s•— ´★.¸¸¸. •°´♡¸.★´♡.